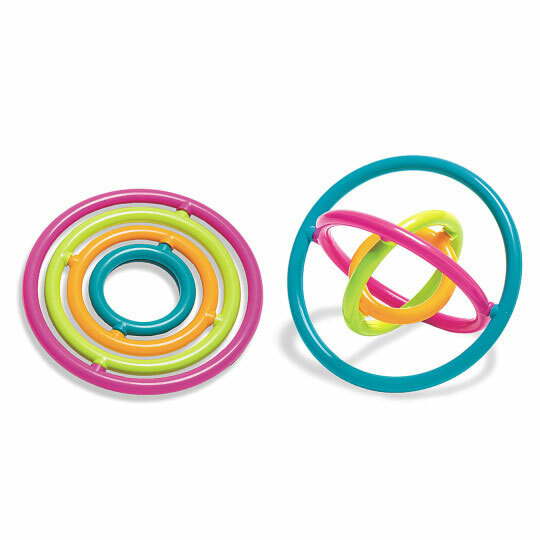 Gyrobi brings together the science of gyroscopes and the pleasure of fidgeting. 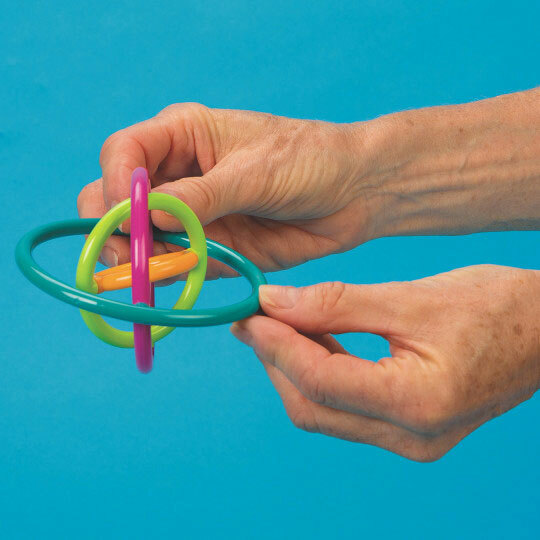 The fidget item that twists, spins, and rotates is quiet, looks good to the eye, and feels good in the hands. 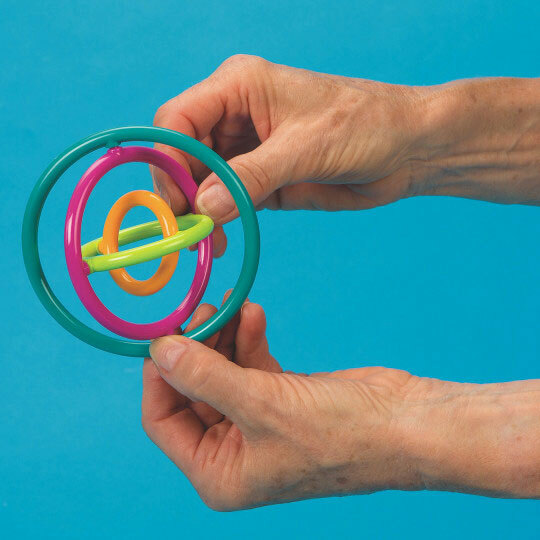 Each Gyrobi measures 9cm in diameter.